Avenged Sevenfold canceled this evening's concert in Philadelphia, PA with Metallica to allow Synyster Gates to return to his wife Michelle who is about to give birth to their first child. 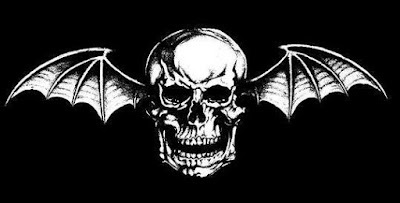 Here's the band's message: "Sending love to our brother Synyster Gates, who flew home to be with his wife Michelle, who unexpectedly went into early labor with the birth of their first child. Unfortunately, this also means we won't be able to play tonight's gig with Metallica. We’ll miss seeing you all but know you’re in for an incredible show with the mighty Metallica and Volbeat. 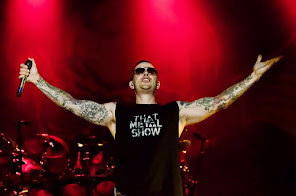 Please join us in welcoming the newest member of the A7X family and thanks so much for your support and understanding. We'll see you all Sunday in New Jersey". Our most sincere wishes to Brian and Michelle.